A : What are you doing? B : I am +V-ing . A: What is he/she doing? B: He/She is + V-ing. B: They are + V-ing.? T: Do you go on a picnic? S1: Yes , I do. T: What do you want to carry? 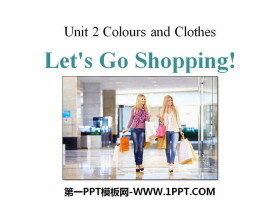 S1: I want to carry…. 1.Read and fill in the blanks. It is ___ today. My family and I are going on a ____ near the lake. Bob is __ a big _____of food. My dog Rover is with us, too. What is my mum doing? She is ______ a salad. B: I am +V-ing . 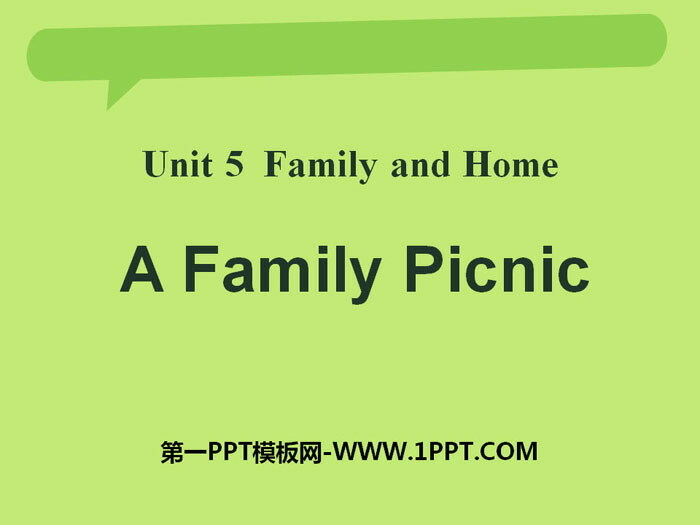 《A Family Picnic》Family and Home PPT 第一部分内容：Warm up Do you want to have a picnic? What will you bring for a picnic? 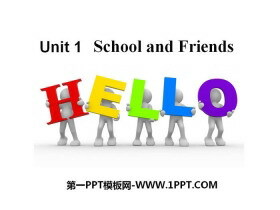 vegetables meat fruits drinks ... ... ... A F..